Ear pinning, also known as otoplasty or ear surgery, is a procedure that is used to improve the appearance of ears that are large or stick out too far from the head. By pinning the ear so that it lies flatter against the side of the head, the procedure can greatly enhance an individual’s appearance and self-esteem. 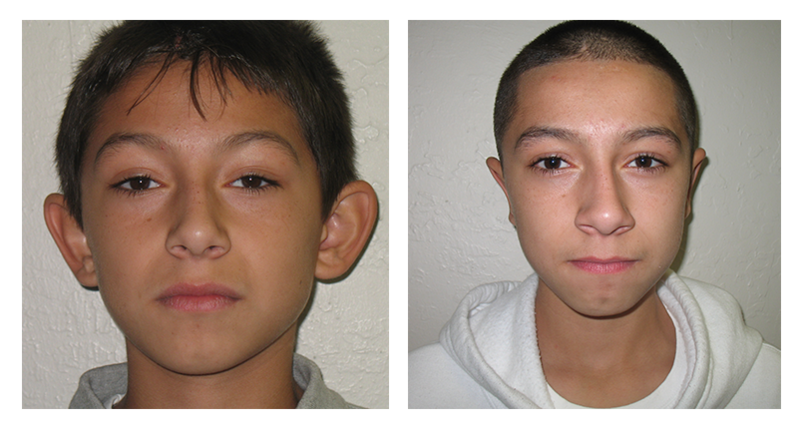 This procedure is common for children between the ages of four and fourteen, who are embarrassed or dissatisfied with the appearance of their ears. During an otoplasty, Dr. Talbott creates an incision behind the ear, allowing her to fold, reshape, or remove cartilage and lay the ear closer to the head. The incisions are then sutured shut and bandages that typically stay in place for approximately one week are applied to the ears. 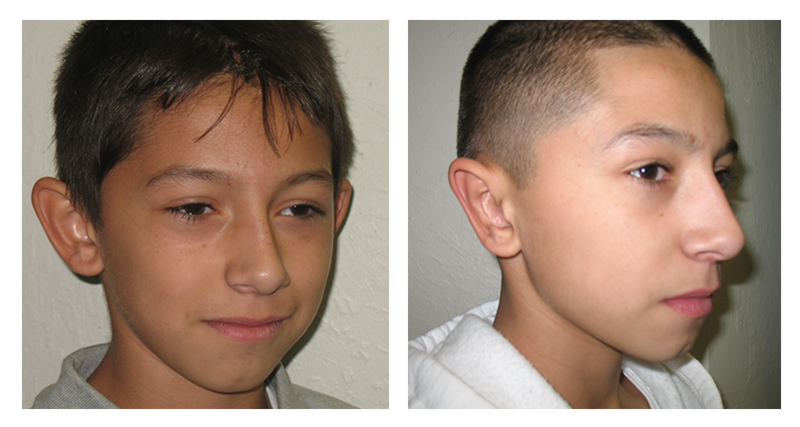 Ear pinning is a relatively safe and effective procedure with a short recovery time. 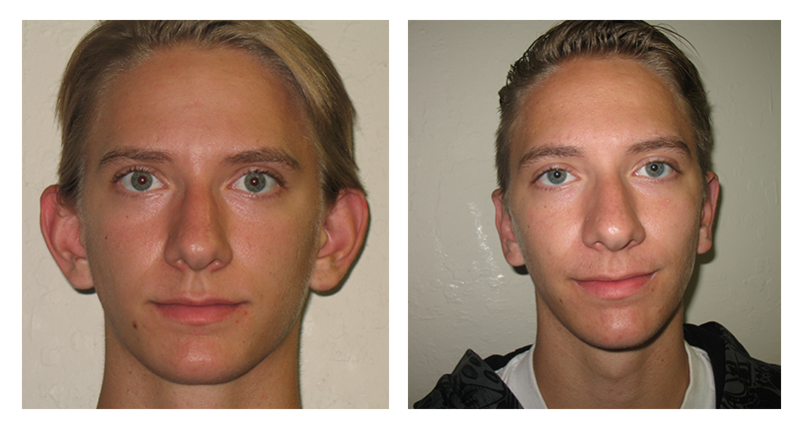 Because of this fact, otoplasty can be performed on children as young as four, but is also suited for adults of any age. For more information on ear pinning surgery, contact Dr. LaDawn Talbott today.